Raise your hand if you went off to college or university not having a clue about managing your money. How quickly did you rack up debt on your credit card (or cards)? I didn’t want my own children to start off on their own, learning the hard way like I did. I was thrilled to get the opportunity to review a program with my 14 year old son, that was designed to start him off on the right foot. The first DVD was a good overview of the program. Kevin Cochran, the host, is personable, entertaining, and engaging. After the DVD was finished, we reviewed the information with the first workbook, Guidebook 1, and, much to my delight, my son had absorbed every little bit of information presented. Even my accountant husband was impressed. We proceeded together through the entire program, adding in anecdotes of mistakes we had made in our young lives. The program started some great discussion! By the end, my son had a great grasp on good and bad debt, how to save and invest, and even has a list of 10 goals for this year. 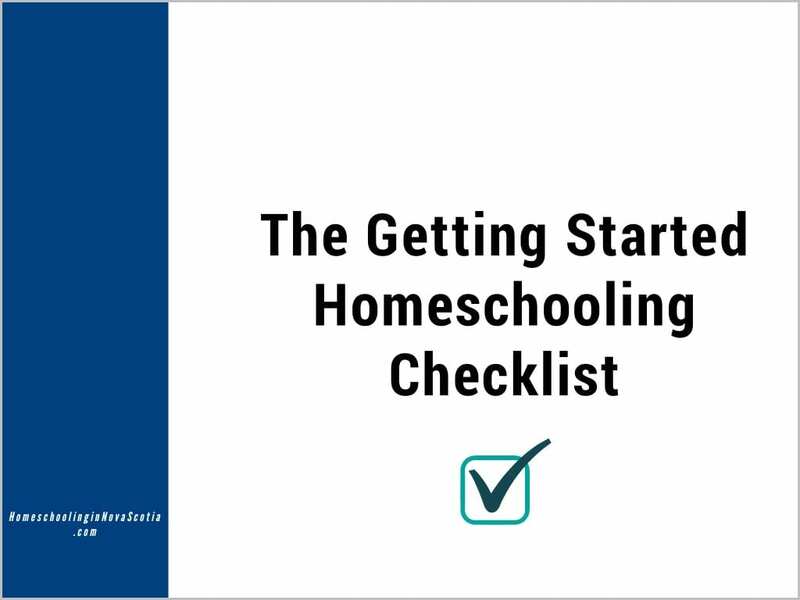 This program is a must-have for all teens and young adults, whether you are homeschooling them or not, and whether you live in the United States or Canada (as accurate information is shared for BOTH countries). It is recommended for ages 10-23, but I believe would be more appropriate for 13 and up. 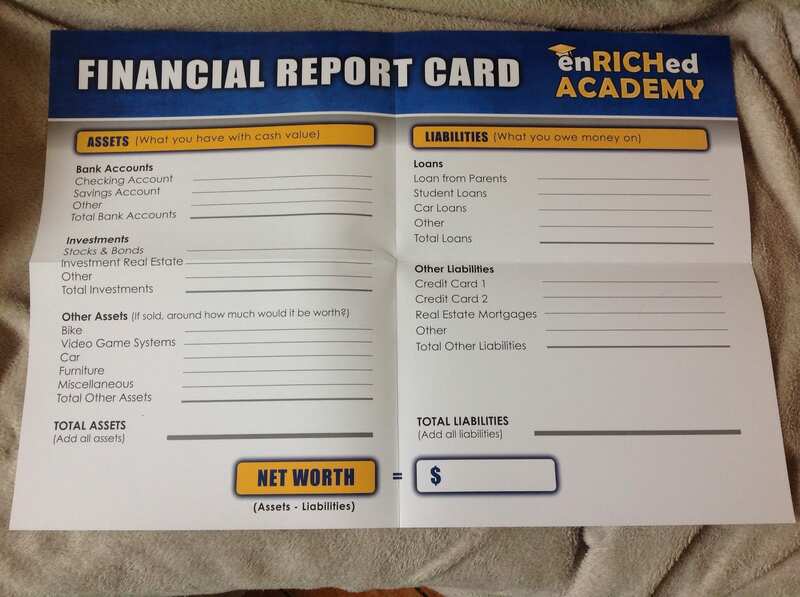 In fact, I learned a few things myself through enRICHED Academy. I will definitely be reviewing the materials with my son again before he goes off to university, and I look forward to going through the program with my 9 year old daughter when she is a bit older. 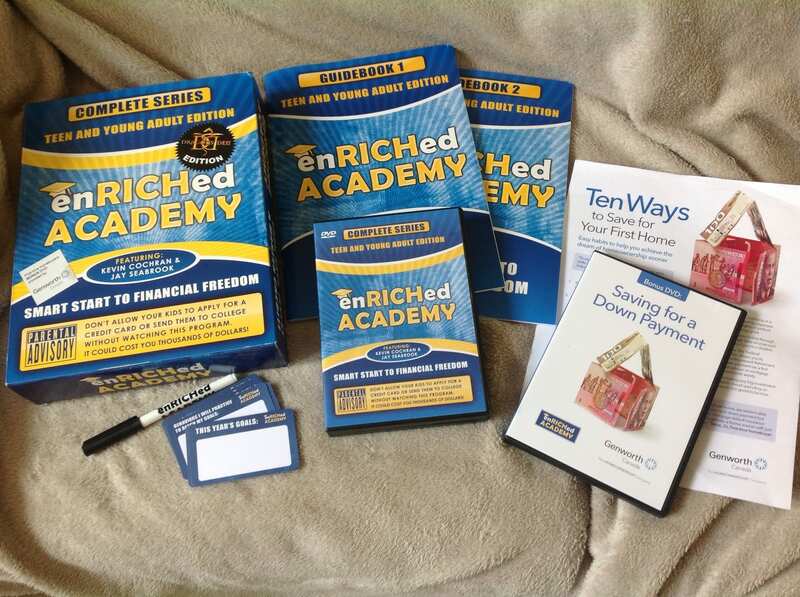 And be sure to check out enRICHED Academy on Facebook and Twitter. The entire program costs $149.99 (which includes shipping, handling, and taxes!) and has a 30-day money-back guarantee! Pingback: Canadian Books and Curricula Review Roundup AND Giveaway!